The larger the light source is in relation to the subject, the softer the light will be. This simple fact is perhaps the most important lesson to learn about light. 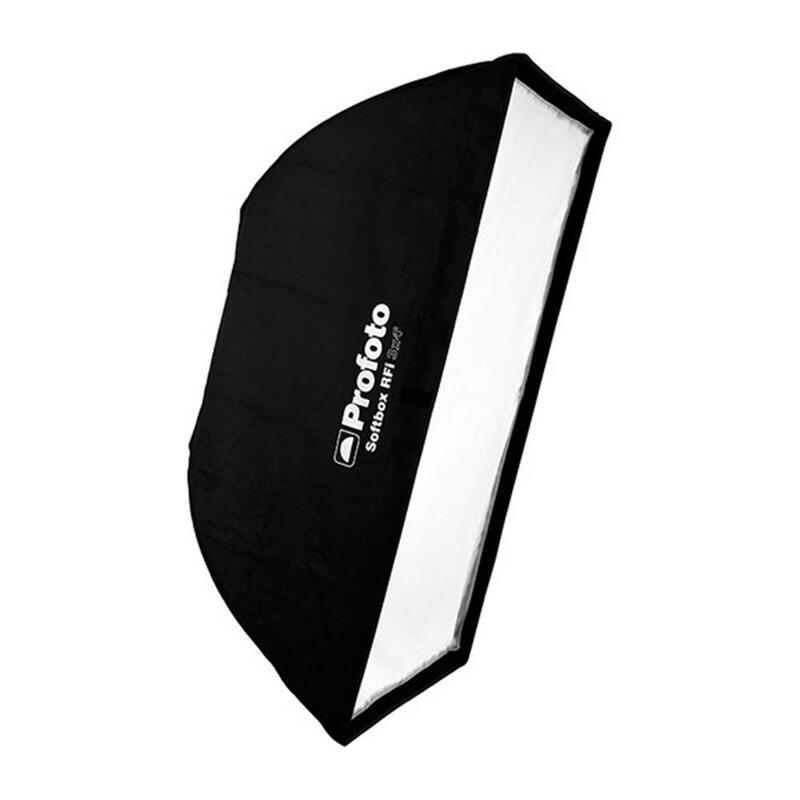 Optional accessories (Sold Separately), such as the Softgrid, the Stripmask and the Flat Front Diffuser, allow for even more precise light shaping.